(CBS) How does a doctor's body weight affect a patient's? That's what a new study set out to discover. And the study found that obese doctors are much less likely to help obese patients shed pounds to stay healthy. For the study - published in the Jan. 19 online edition of Obesity journal - researchers at Johns Hopkins University surveyed 500 primary care physicians. The researchers looked at how much faith the doctors had in themselves to treat obesity - both in giving advice and in their perceptions of patient trust in their advice. The study found that normal weight physicians were more likely to talk about weight loss with their obese patients (30 percent vs. 18 percent of overweight docs), had more faith that patients would trust their advice (80 percent vs. 69 percent of overweight docs), and had more confidence in their ability to provide diet and exercise advice (53 percent vs. 37 percent of overweight docs). But the biggest disparity of all was in the way physicians actually assessed patients. 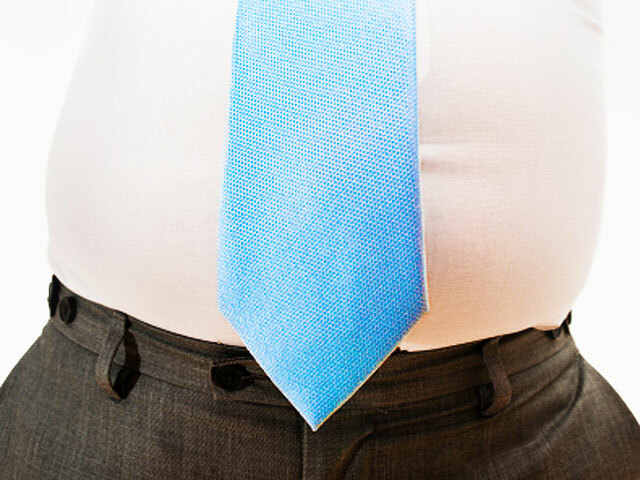 Normal weight doctors had a 93 percent probability of recording an obesity diagnosis in overweight patients, compared with only 7 percent of overweight doctors. In short, if a patient's body weight met or exceeded the doctor's own body weight, the patient was more likely to be judged obese. Normal weight physicians were more likely to provide recommended obesity care to patients, according to the study. "For me, the results raise a lot of questions," study author Dr. Sara Bleich, an assistant professor of health policy at Johns Hopkins Bloomberg School of Public Health, told Time Healthland. "I'd be surprised if this behavior is intentional. I think a lot of it is subconscious. What this study suggests is that physical attributes of physicians have a much bigger contribution to their care of patients than I realized before." The study raises questions about treating obese doctors before they can treat the rest of the U.S. About one-third of U.S. adults - almost 34 percent - are obese. Obesity - defined as having a body mass index of 30 or higher - raises a person's risk for heart disease, type 2 diabetes, cancers, high blood pressure and stroke, among other problems.